Axcess Tree Services provide services to customers throughout Wrexham, Shrewsbury Ellesmere Port, Wirral, Chester and all surrounding areas within Cheshire, Shropshire and North Wales. We are a family run Tree Surgery Company based in near Overton on Dee, Wrexham, North Wales. We supply a full range of Tree services allowing all our customers to be provided with a complete satisfactory solution at a competitive price. 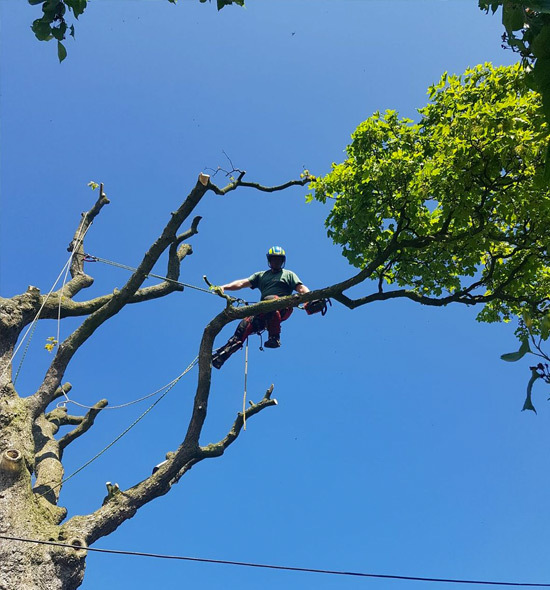 AXcess Tree Services are skilled Tree Surgeons we specialise in tree felling, tree removal, tree pruning, tree dismantling, tree shaping, tree stump removal, stump grinding, woodchipping and offer a 24 hour emergency tree service. All work is completed to British Standards BS 3998 (1989).